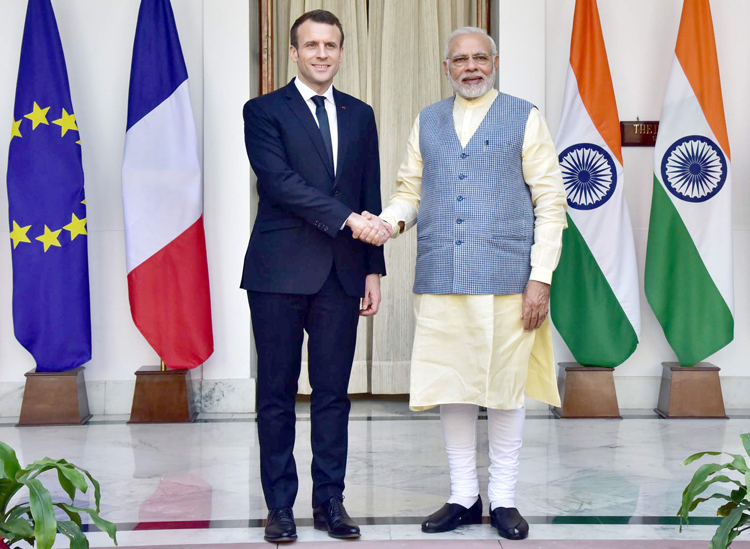 French president Emmanuel Macron on his trip revealed that the government of France will be committing €700 million in investment to the International Solar Alliance (ISA). The ISA, on lines with the Paris Declaration, is all about global joint efforts to reduce the cost of finance and the cost of technology for massive deployment of solar energy. According to the ISA website, so far, 61 countries have signed the framework agreement while 32, including India, have signed and ratified the ISA Framework Agreement. 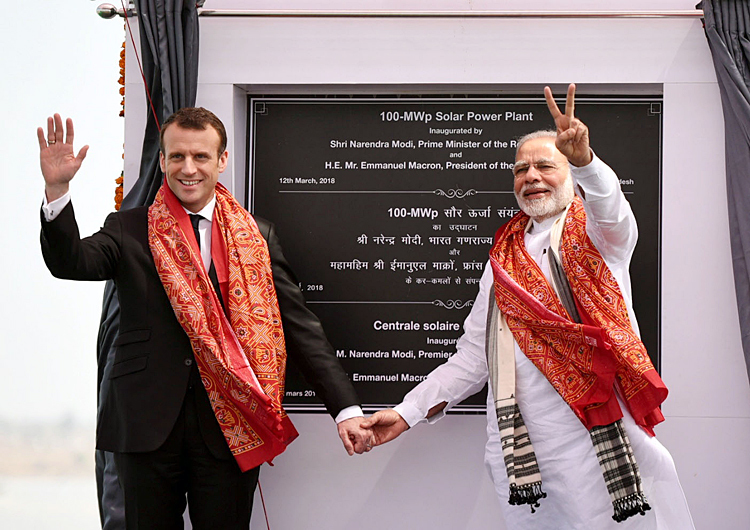 Prime Minister Narendra Modi and the French president also inaugurated Uttar Pradesh's biggest solar power plant in Mirzapur district, that was built at a cost of around 500 crore by French firm ENGIE. The French delegate visit cleared the air about the much-talked about Rafale fighter jets deal. In a statement, Macron said, "It is a long-term contract which is mutually beneficial. 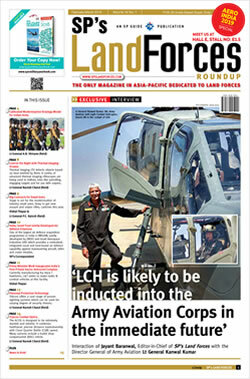 I personally consider it as the heart of the strategic partnership." 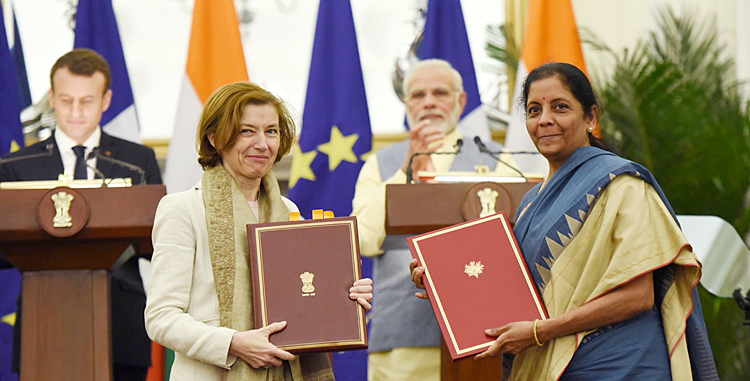 Not only that, the French Defence Minister Florence Parly reportedly offered Indian Defence Minister Nirmala Sitharaman another batch of 36 fighter jets and the offer is currently under review. The Chief Executive Officer of Dassault Aviation, Eric Tappier, who was also a part of the President's entourage termed the deal "clean" and said that its price could not be compared with the 126 jets proposed to be bought by the UPA earlier. Reports also allude to discussions on the Scorpene submarine programme between the Indian and French defence ministers. India's Mazagon Dock Shipbuilders Ltd is currently building six Scorpene class submarines under Project 75 in partnership with French Naval Group. Under the Reciprocal Logistics Support arrangement, Indian naval vessels will have access to French naval bases in both the Indian and Pacific Oceans and vice versa. 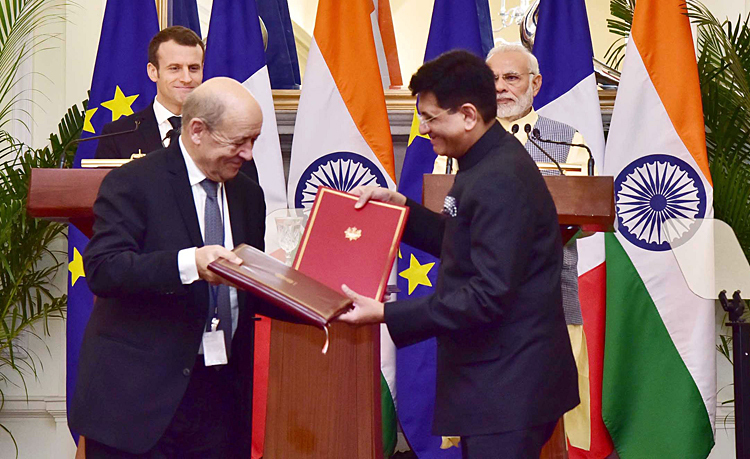 The Modi-Macron meet also gave a fillip to India-France Joint Vision for Space, for the study of a constellation of satellites for maritime surveillance as well as an astronaut program. The document says that it aims to "developing technologies for human exploration of the universe, the Indian Space Research Organisation (ISRO) and French National Space Agency (CNES) would jointly develop capabilities and critical technologies addressing for radiation shielding solutions; personnel hygiene and waste management system; and design of man-in-loop simulators for human space flight as well as bioastronautics."